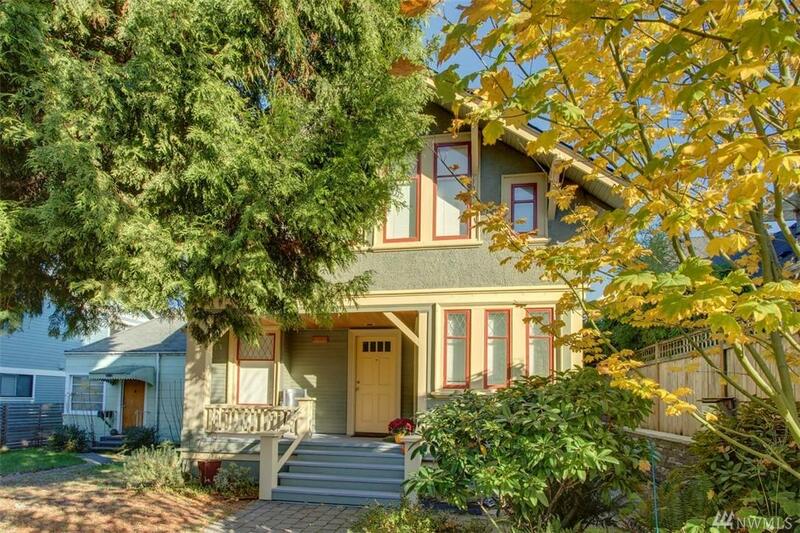 Absolutely charming craftsman in the heart of Queen Anne in near perfect condition! 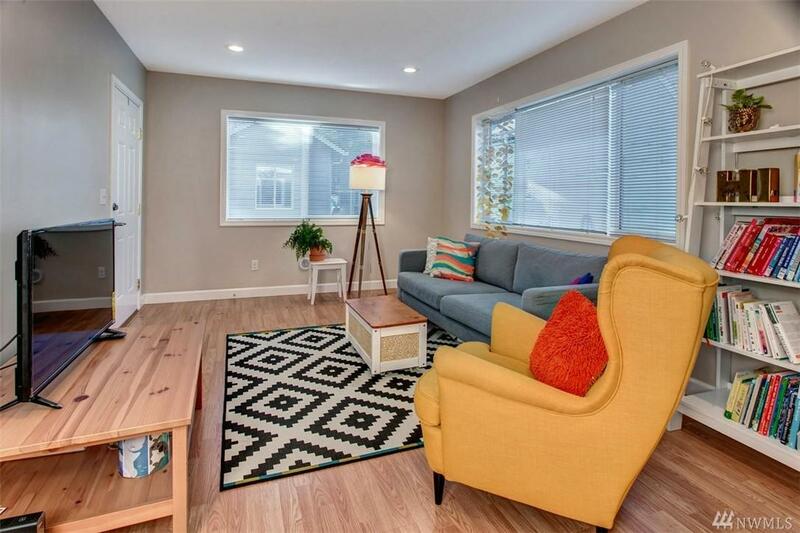 Brand new two spacious bedrooms and one bath on main level with an open kitchen! 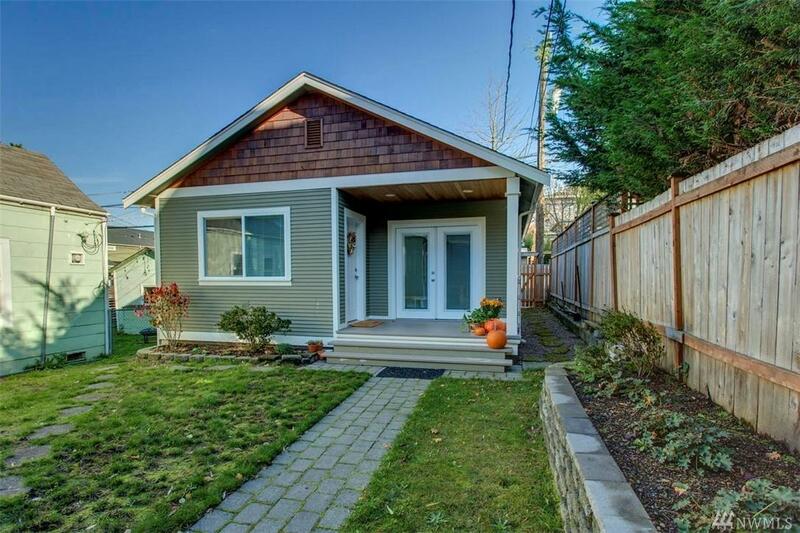 Open floor plan, washer & dryer, french doors that open to a private deck and much more. New plumbing, electric and retrofitted for earthquakes. Upper level is absolutely amazing with large windows, super bright. 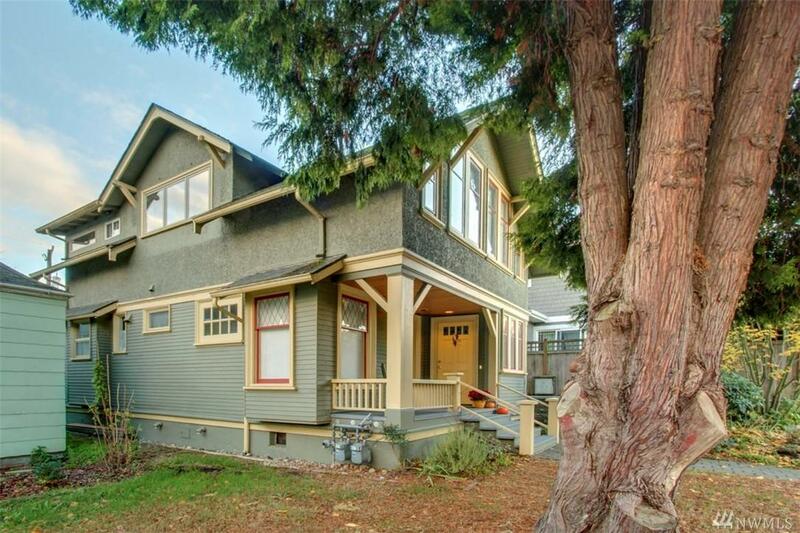 Close to everything we love on Queen Anne and less than 15 min to SLU.